In India, securing a child’s future through good education is one of the top priorities for parents. Next on their agenda is taking care of the expenses for the child’s marriage. 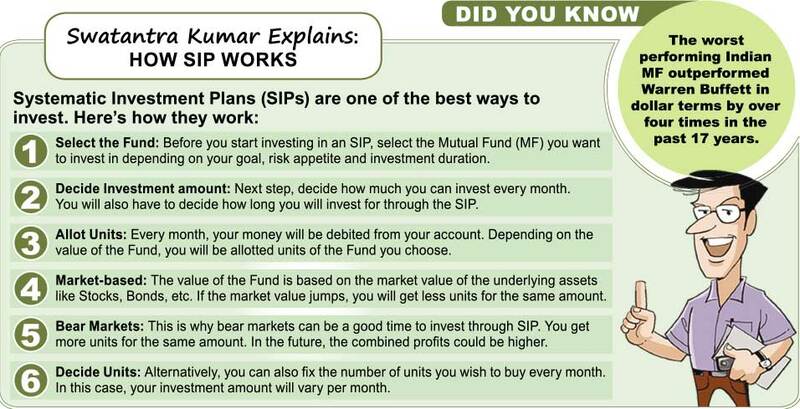 Since a child gets several years before he/she needs a large chunk of money for higher education or marriage, parents should look at systematic investment plan (SIP) in Equity funds for building a large corpus. While calculating cost of higher education, it’s important to remember that in India, the long term average annual inflation rate for education cost is about 8-10%. And the rate of inflation for costs of wedding has been 10-12%. There are calculators on the net which could give 2 you an estimate about these costs. Be realistic about returns you expect 3 from the funds you invest in.